A United Nations drug enforcement body is warning international leaders to keep marijuana illegal. Countries are supposed to prohibit non-medical use of cannabis under international drug control treaties that most nations signed onto decades ago, but a growing number of U.S. states as well as countries like Canada are moving to enact legalization anyway. 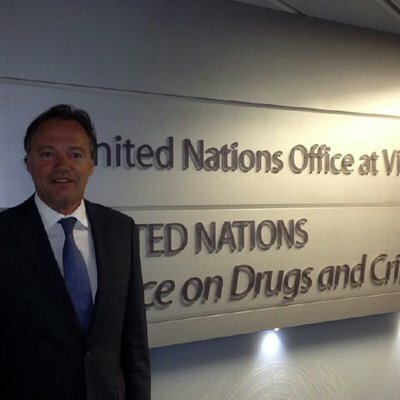 “Governments and jurisdictions in North America have continued to pursue policies with respect to the legalization of the use of cannabis for non-medical purposes, in violation of the 1961 Convention as amended,” the International Narcotics Control Board (INCB) wrote in its annual report published last week. Specifically, INCB said that a proposed marijuana legalization law that is moving through Canada’s Parliament is in “contravention” of the international agreements. 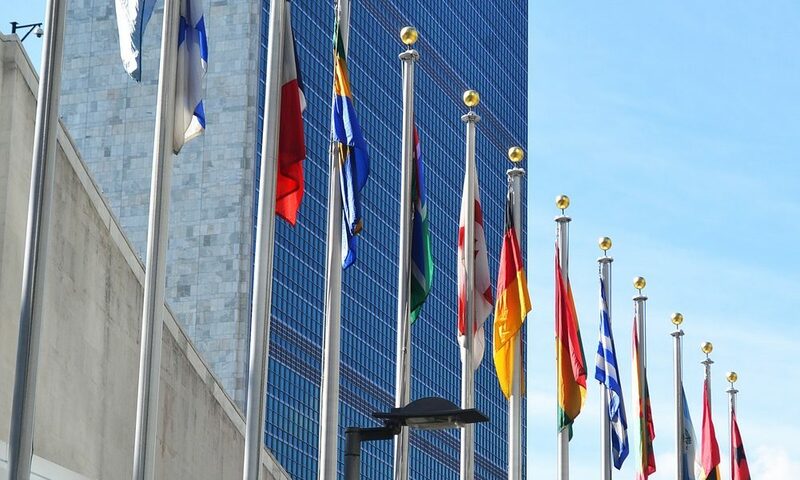 The UN body also criticized state cannabis legalization policies in the U.S. The board warned Uruguay, which enacted a national marijuana legalization law in 2013 that it is in “clear violation” of the drug treaties. 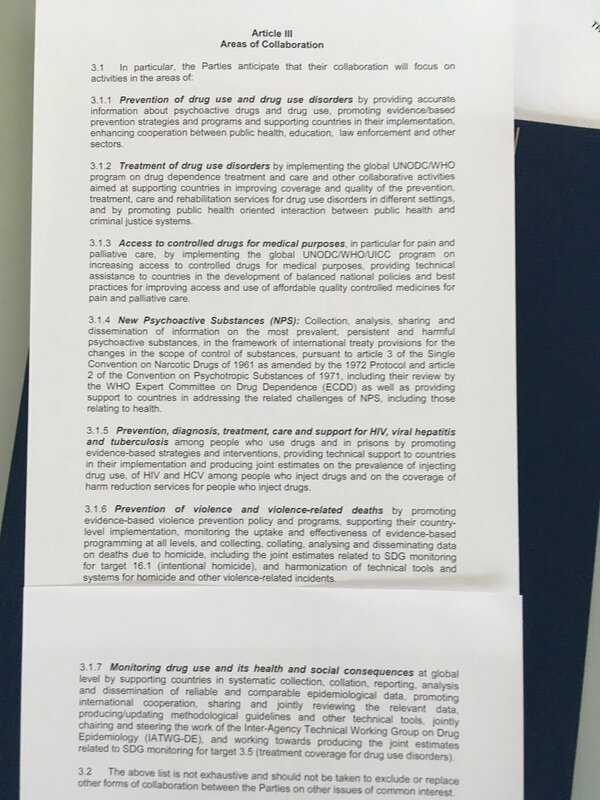 “The limitation of the use of controlled substances to medicinal and scientific purposes is a fundamental principle to which no derogation is permitted under the 1961 Convention as amended,” INCB wrote in the new report. The body also raised concerns about pending proposals in the Netherlands that would legalize and regulate marijuana cultivation, saying that would be “inconsistent” with treaties to which the country is a party. Jamaica gets called out, too, for its 2015 law allowing marijuana for religious use. “The Board reminds the Government of Jamaica and all other parties that under article 4, paragraph (c), of the 1961 Convention as amended only the medical and scientific use of cannabis is authorized and that use for any other purposes, including religious, is not permitted,” the report says. And personal cultivation of medical marijuana by patients is not permitted, the board argues. While INCB ostensibly has enforcement authority over the provisions of the international drug control treaties, its actions usually don’t amount to more than the issuing of sternly worded reports, so it is unlikely that this year’s version will do more to stop the international movement toward marijuana legalization than similar past missives have.